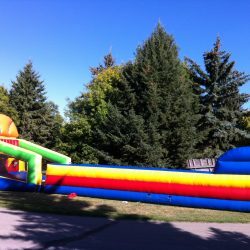 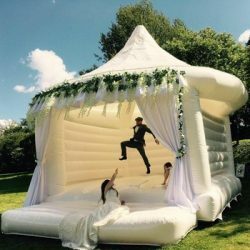 So you’ve rented bouncy castles for a few years, and now you’re thinking it might be time for something new. 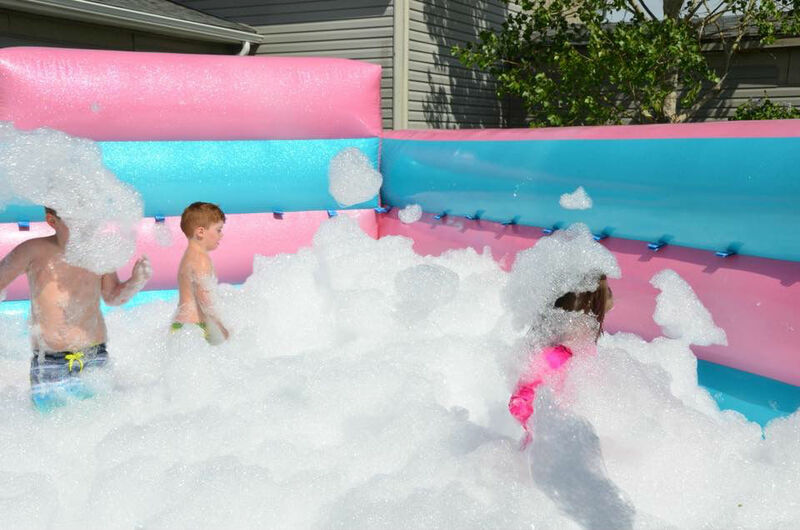 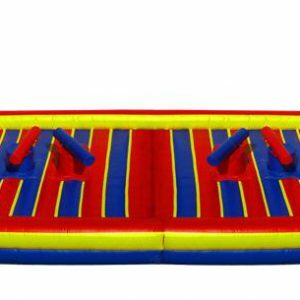 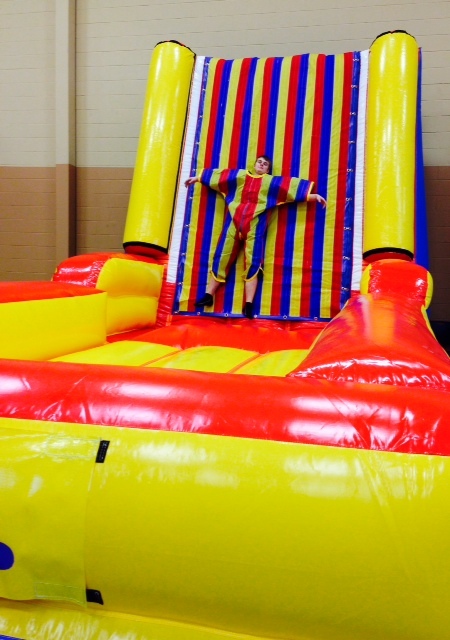 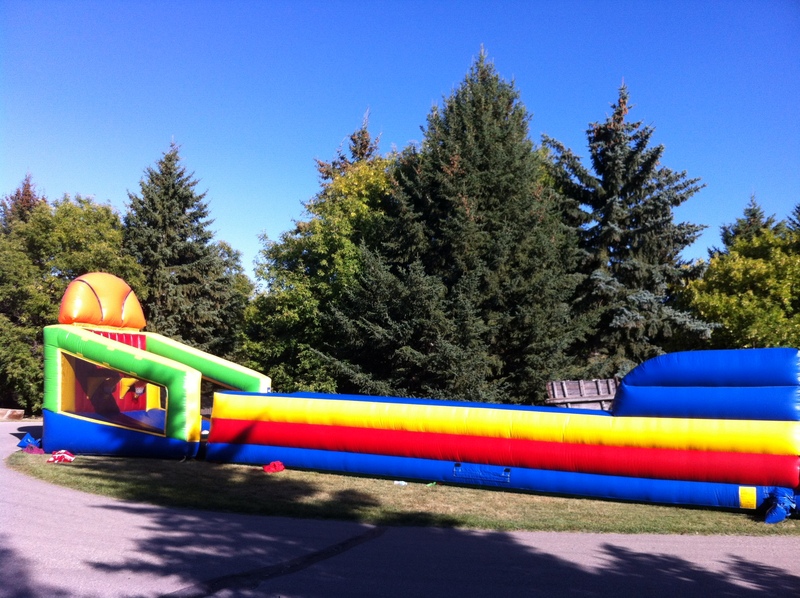 These interactive inflatables make for a great addition to any party! 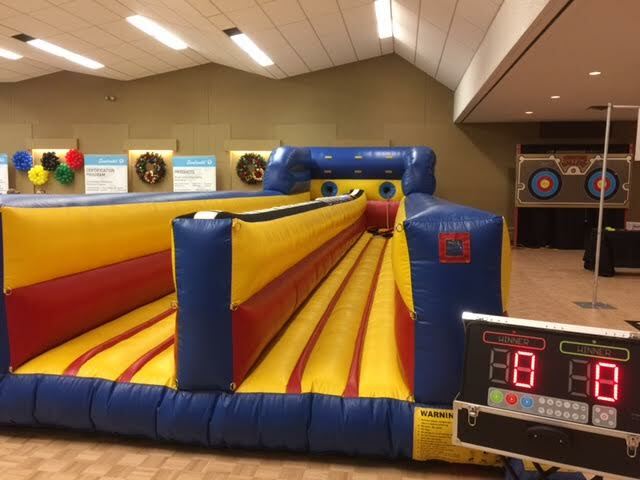 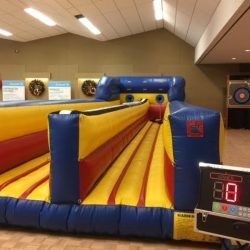 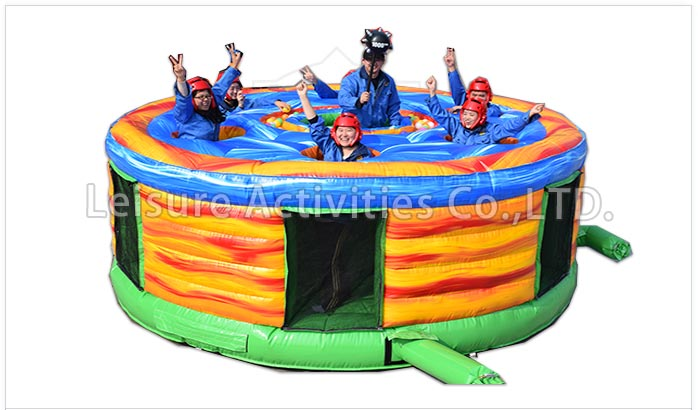 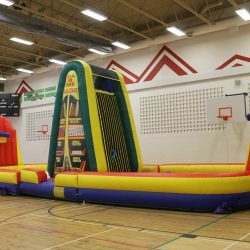 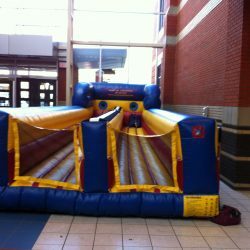 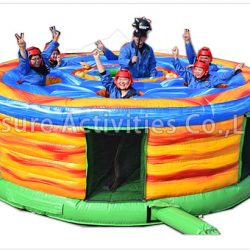 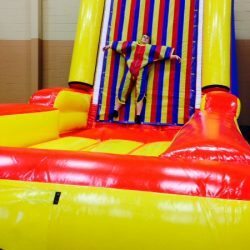 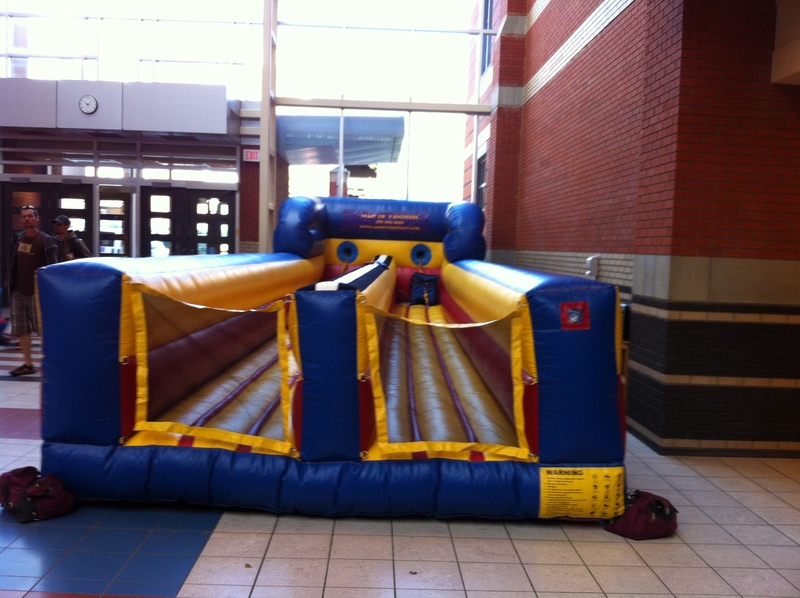 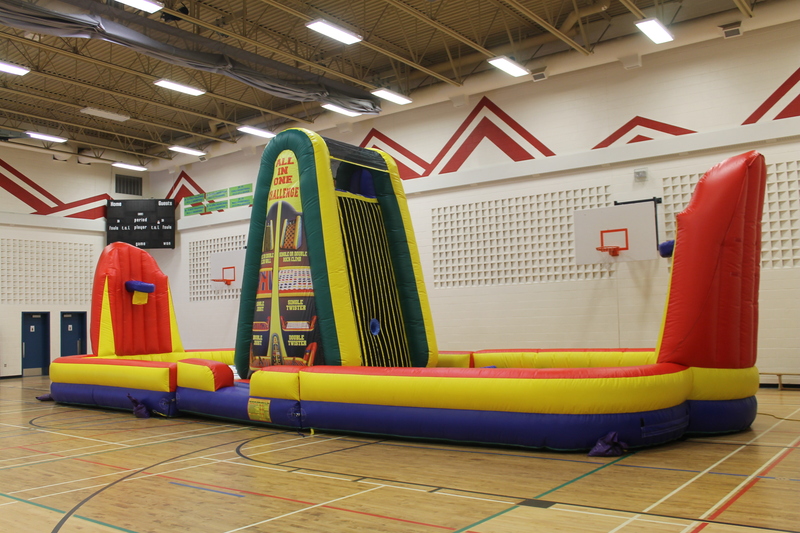 Sumo suits, Twister, Climbing Walls, Jousting, Velcro Tower, Giant Boxing, Mechanical Bulls, LED interactives …we have them all!